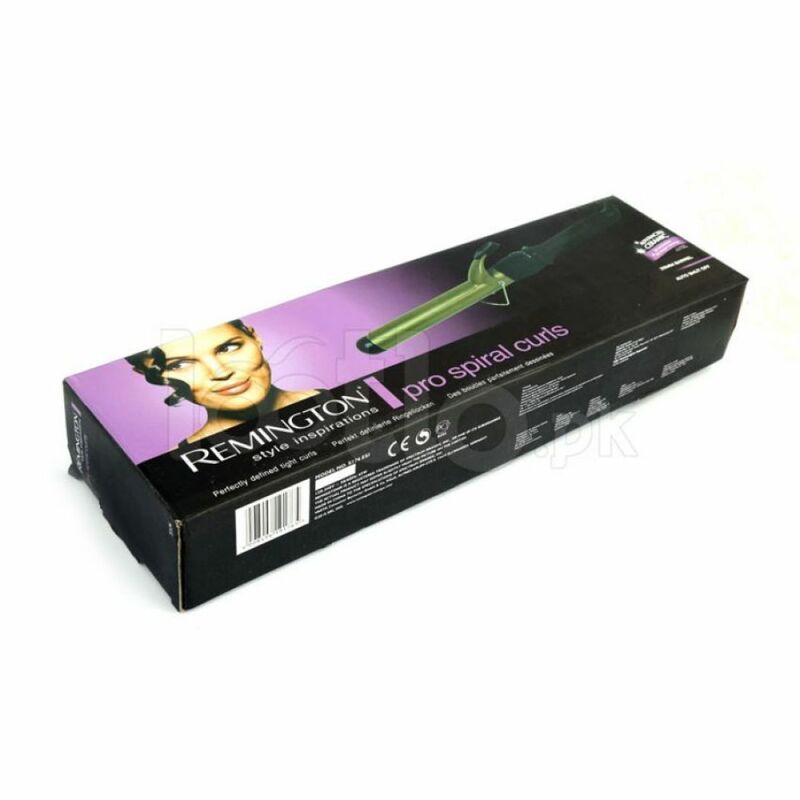 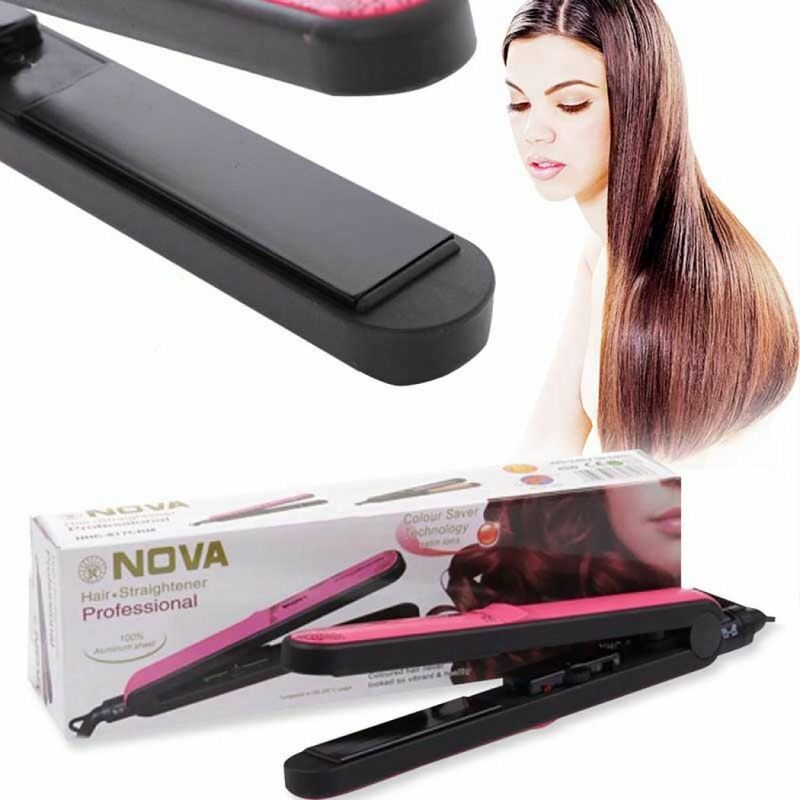 Hair straightener is one of the collections that every woman requires in order to enhance the hair look and make it more appealing. 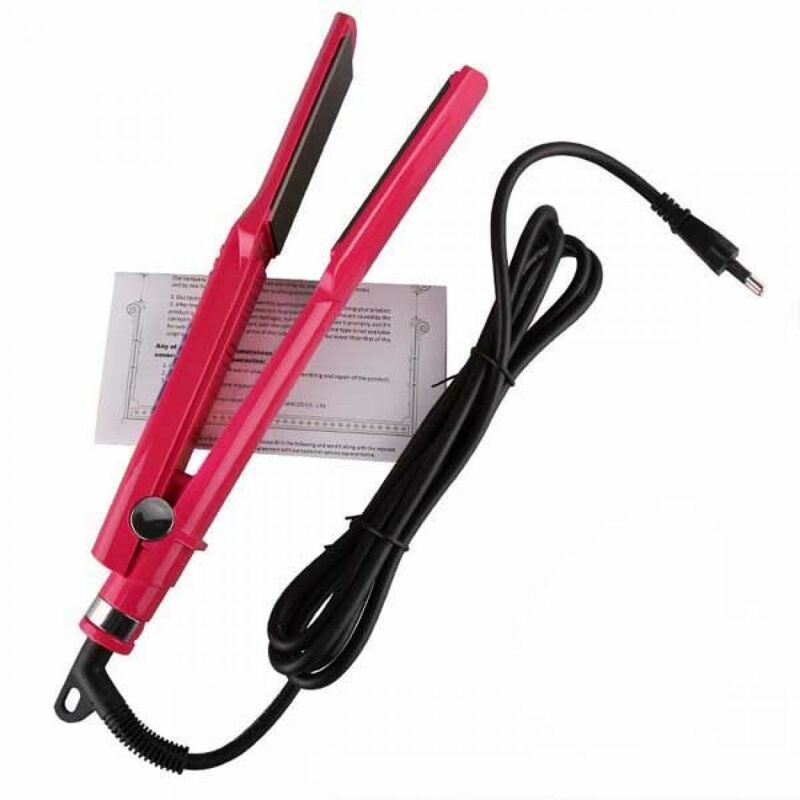 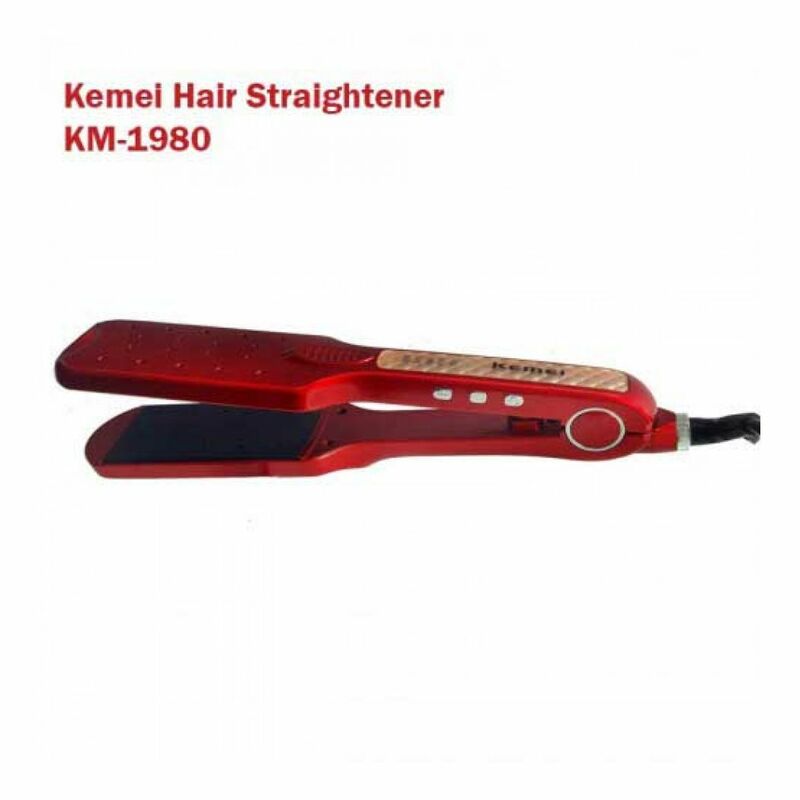 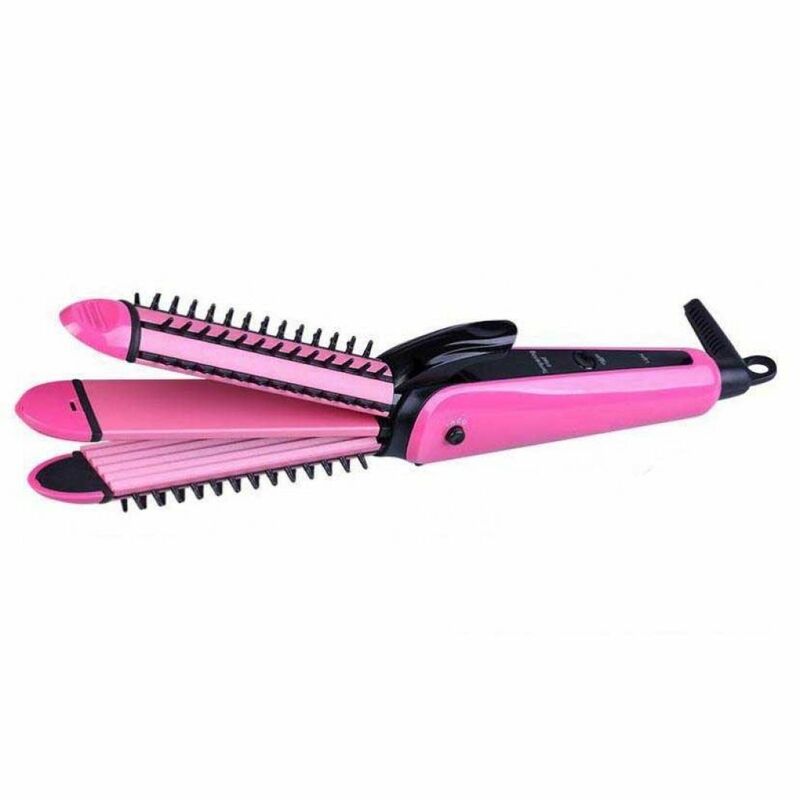 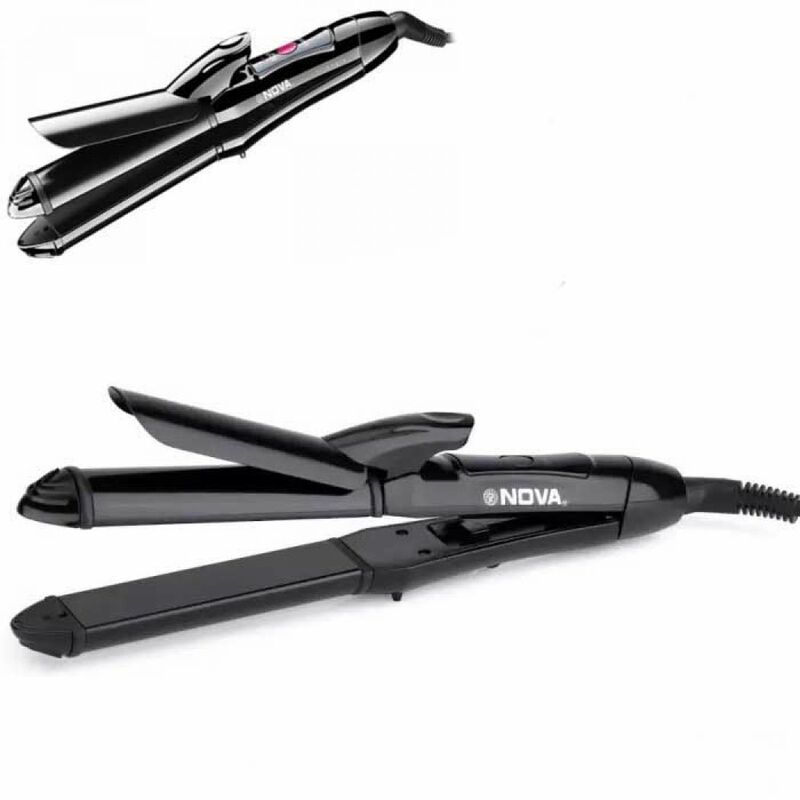 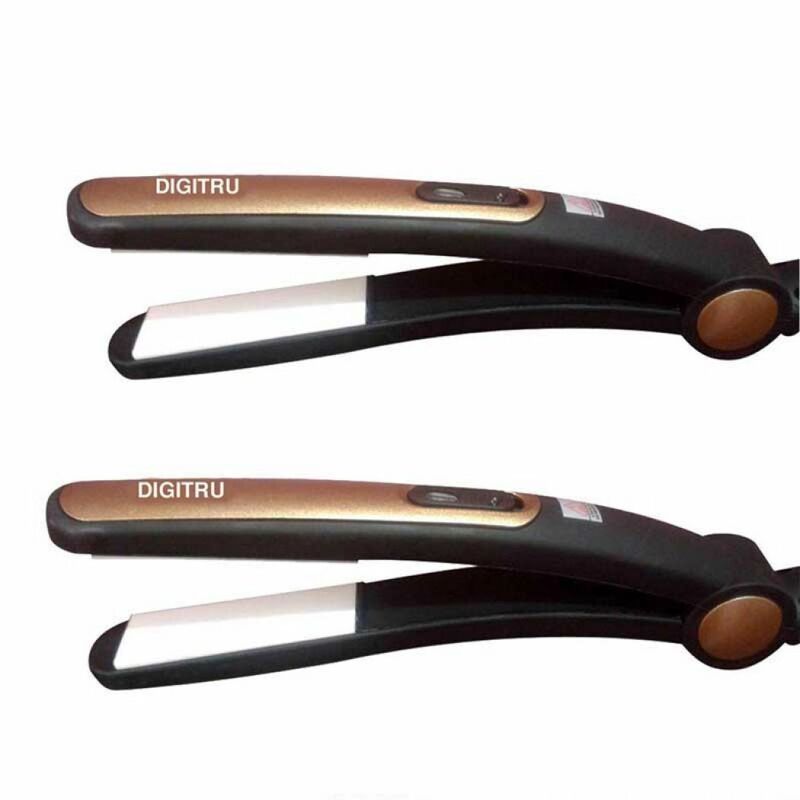 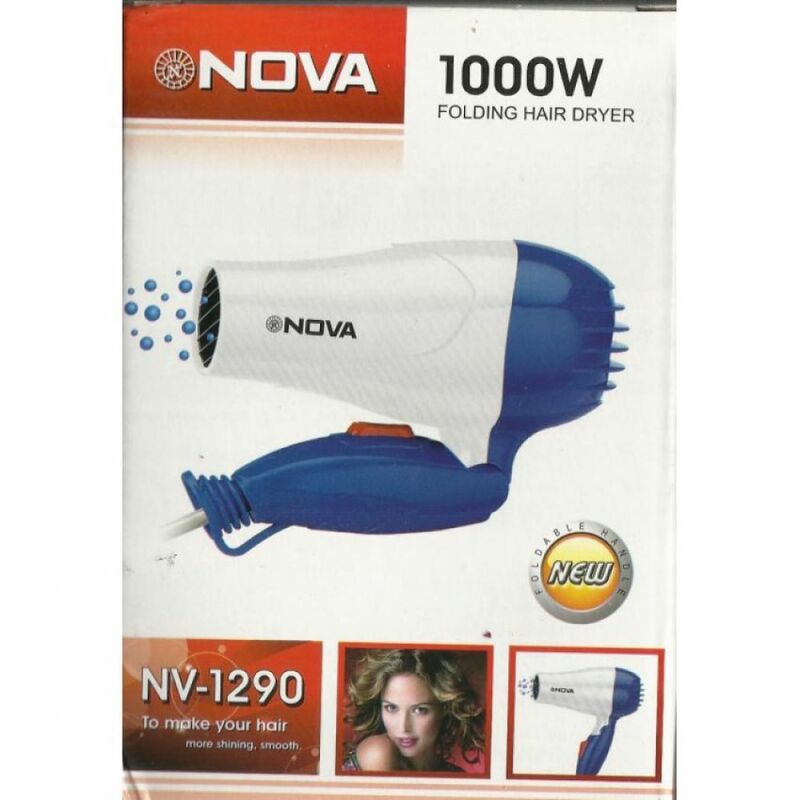 We provide our customers with hair straighteners for sale and they are available in a variety of shapes, colors, designs and efficiency. 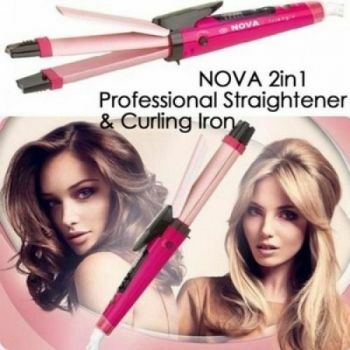 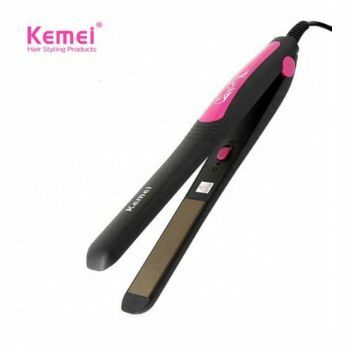 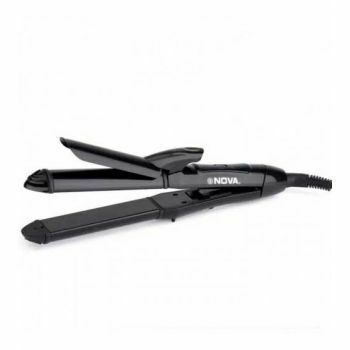 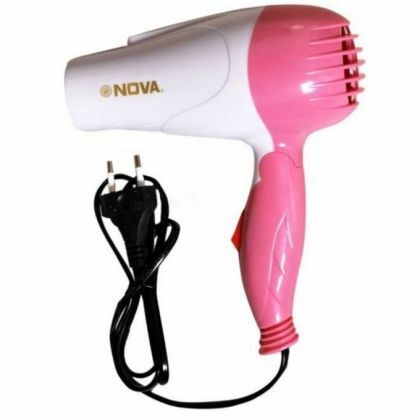 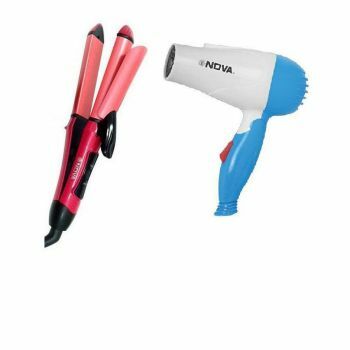 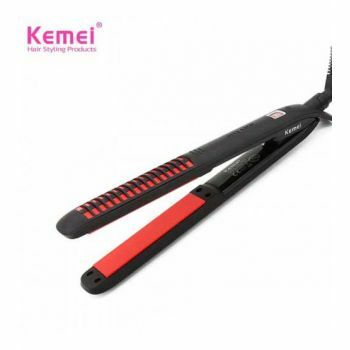 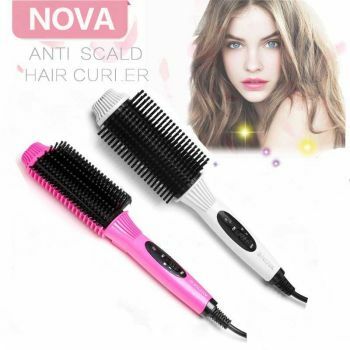 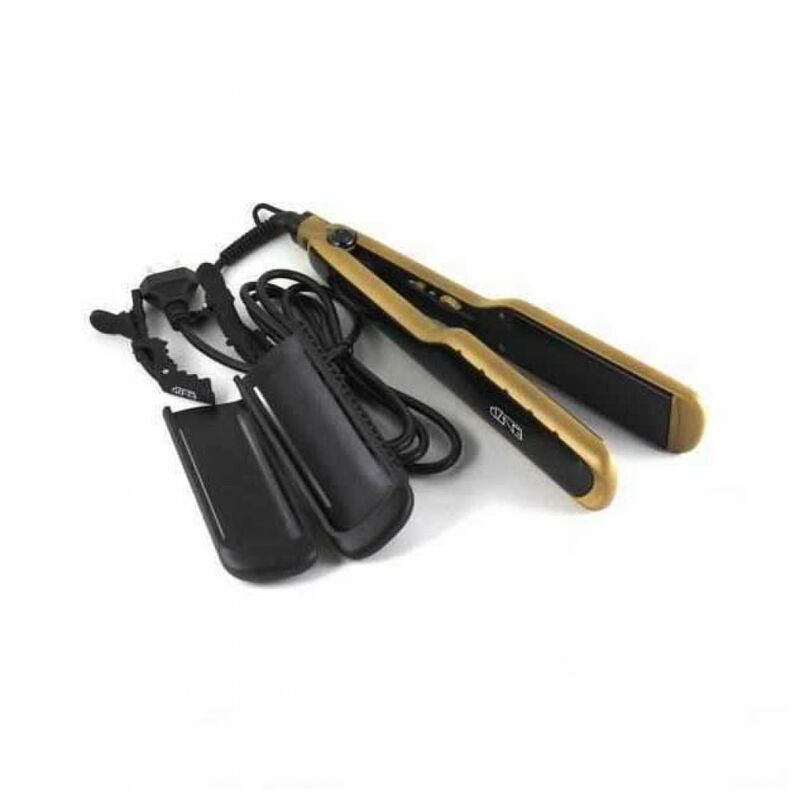 To get to know the kinds of hair straighteners we are offering, kindly browse through our website to get one that will appropriately suit your need. 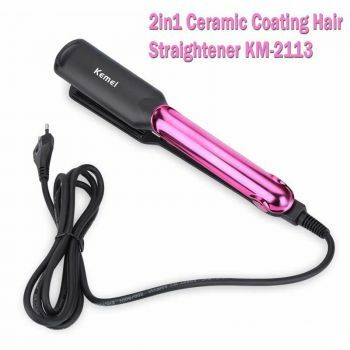 Am I eligible for shipping? 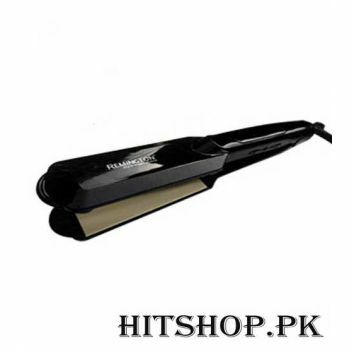 The Hitshop online shopping store is the largest online store in Pakistan. 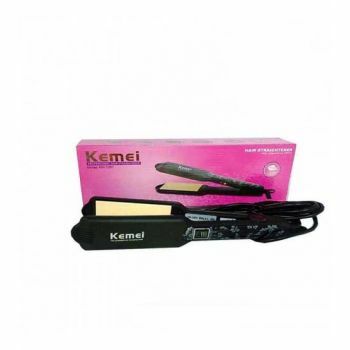 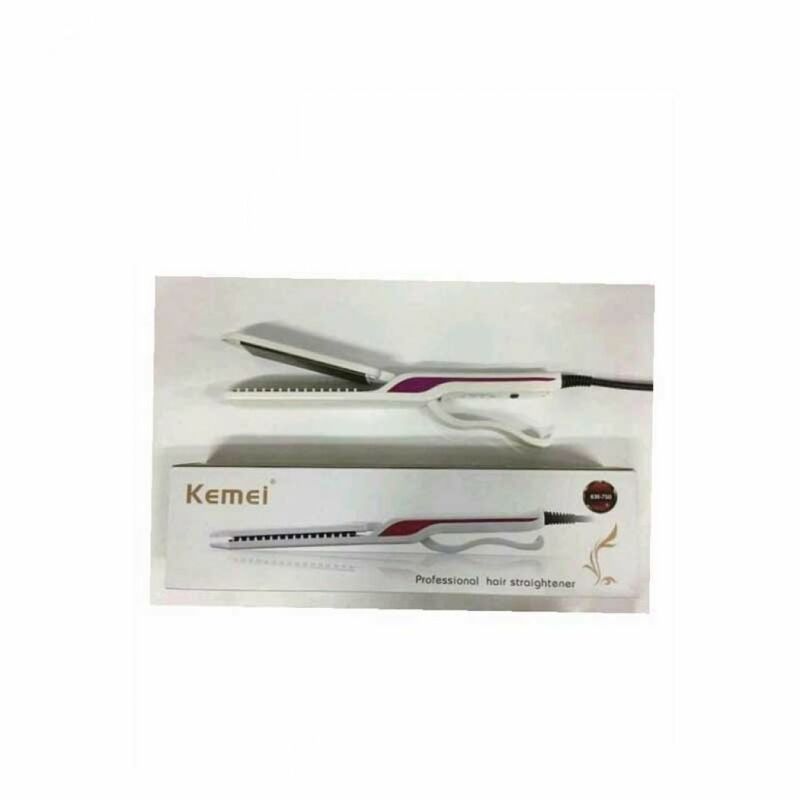 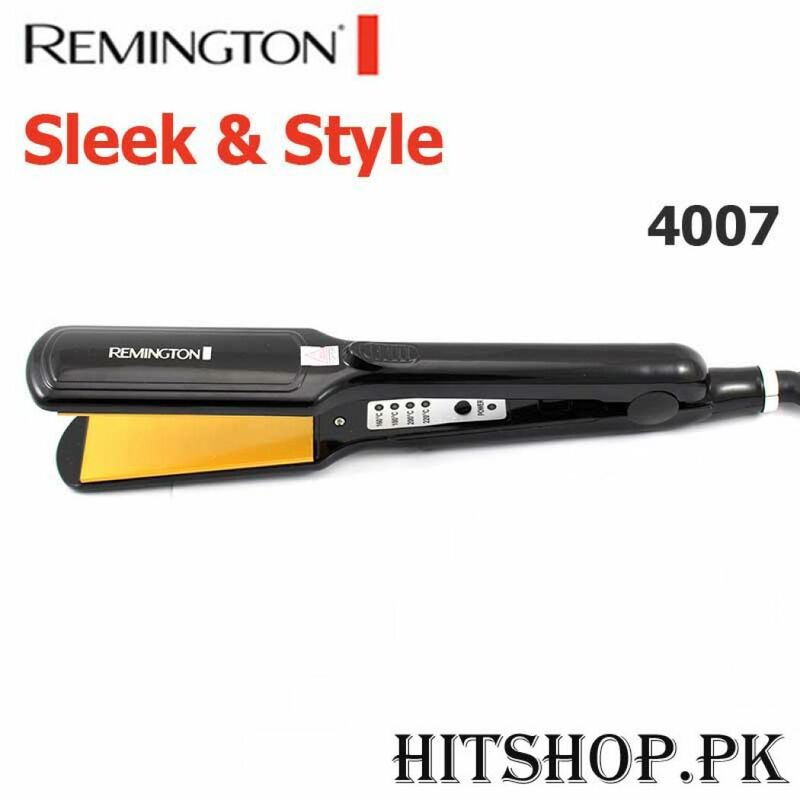 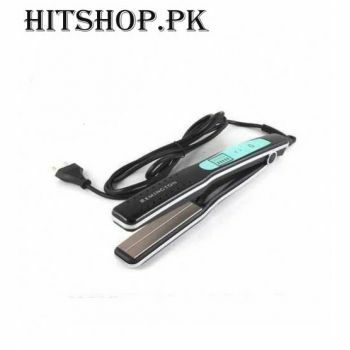 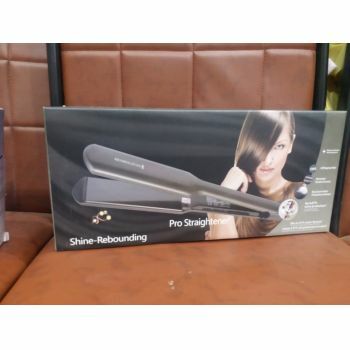 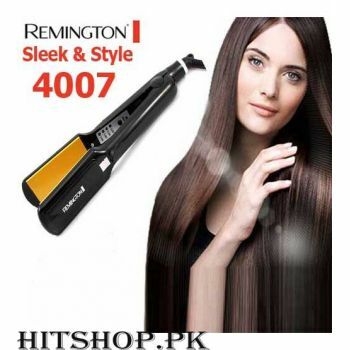 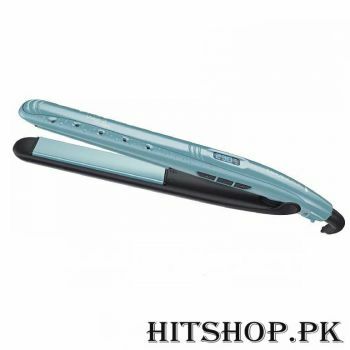 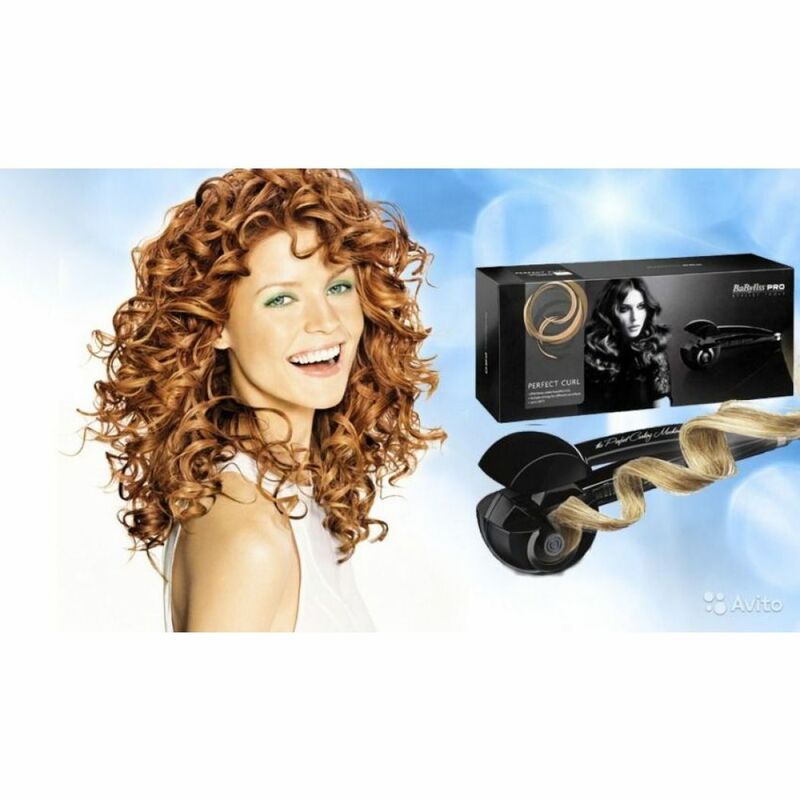 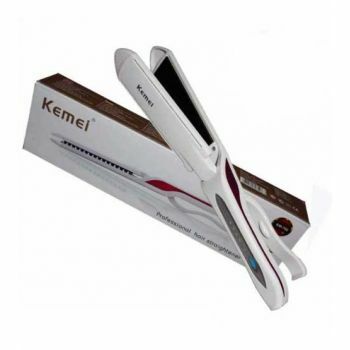 Our Best Ceramic Hair Straightener and Ceramic Flat Hair Iron are available to residents of Pakistan region such as Karachi, Lahore and Islamabad. 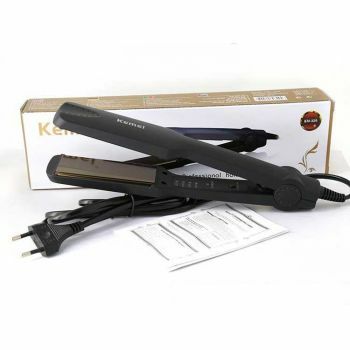 We dislike keeping our customers waiting and therefore, we will ship your order to you as soon as possible. 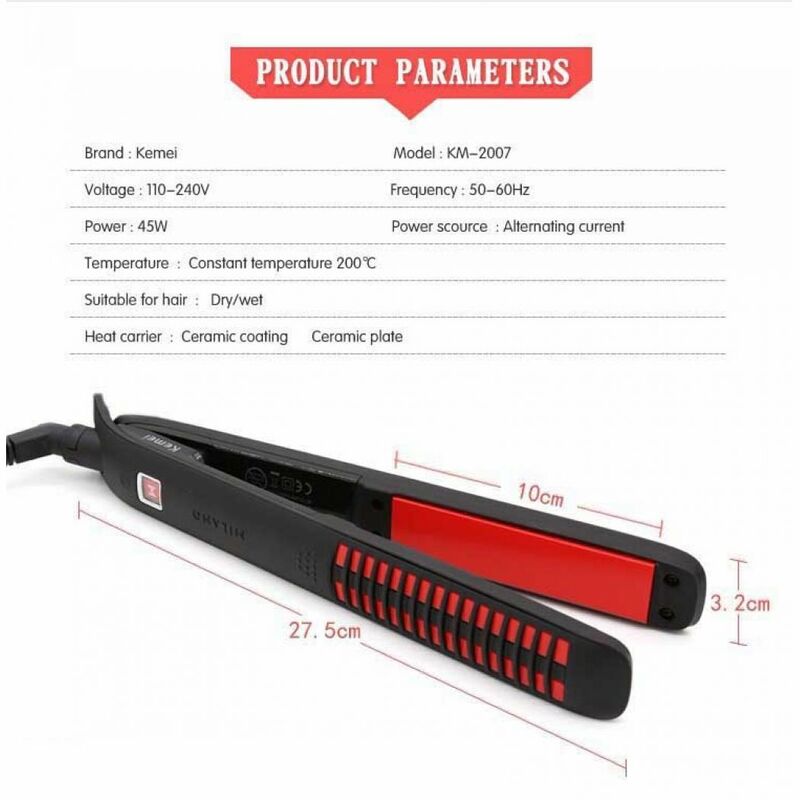 Worried about the shipping fee? 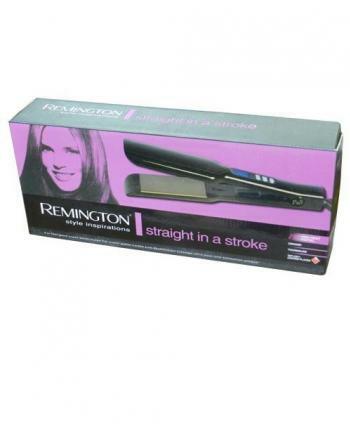 The good news is that we do will deliver your hair straightener to you, free of charge. 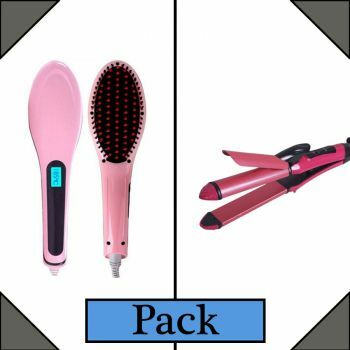 This will save both time and resources that are normally incurred in mall shopping. 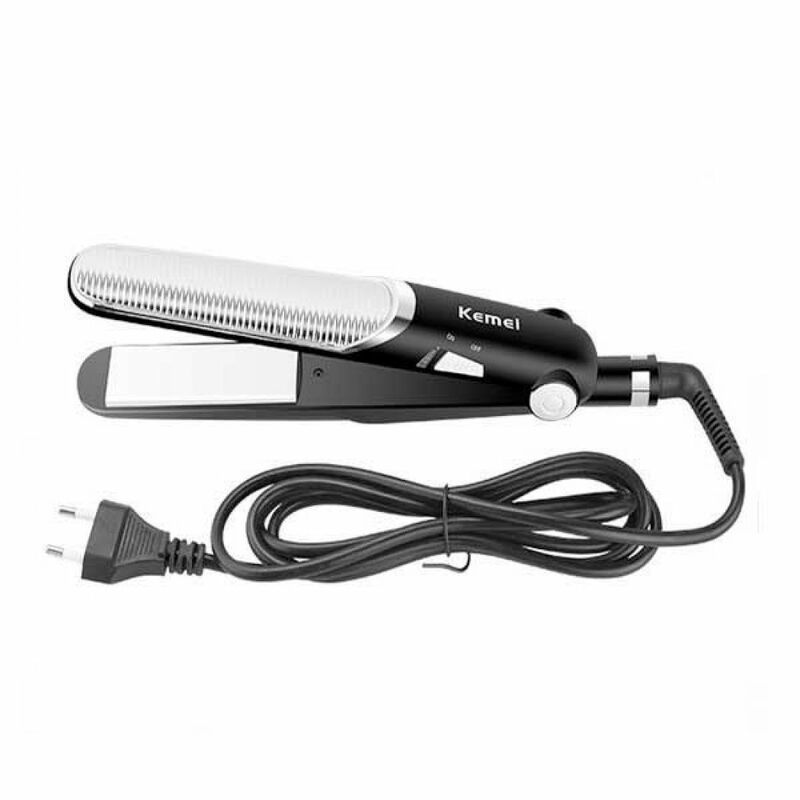 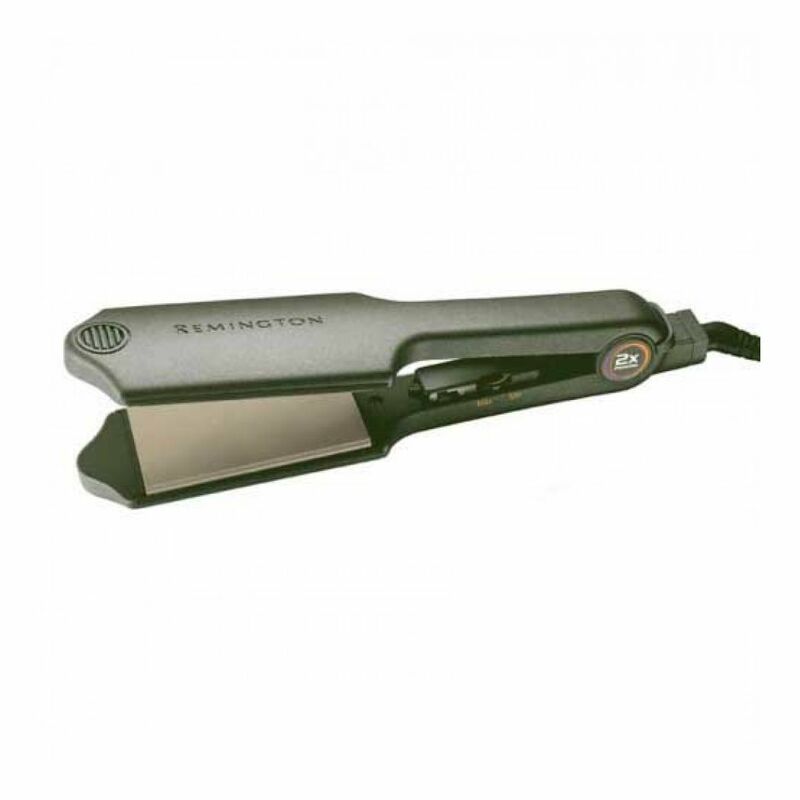 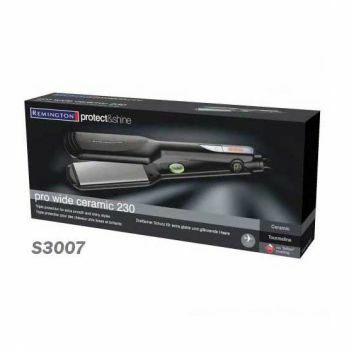 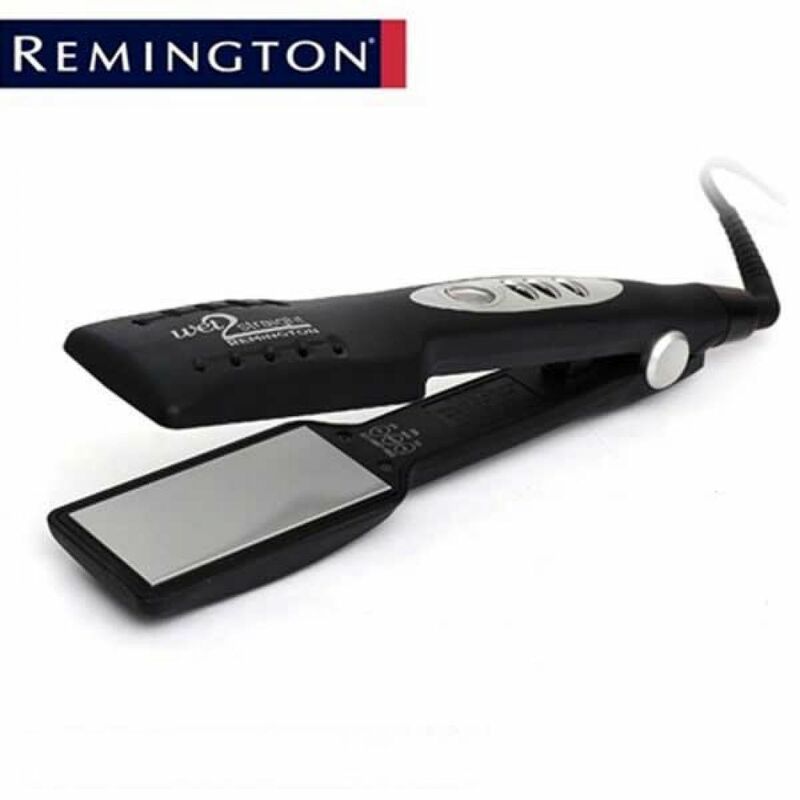 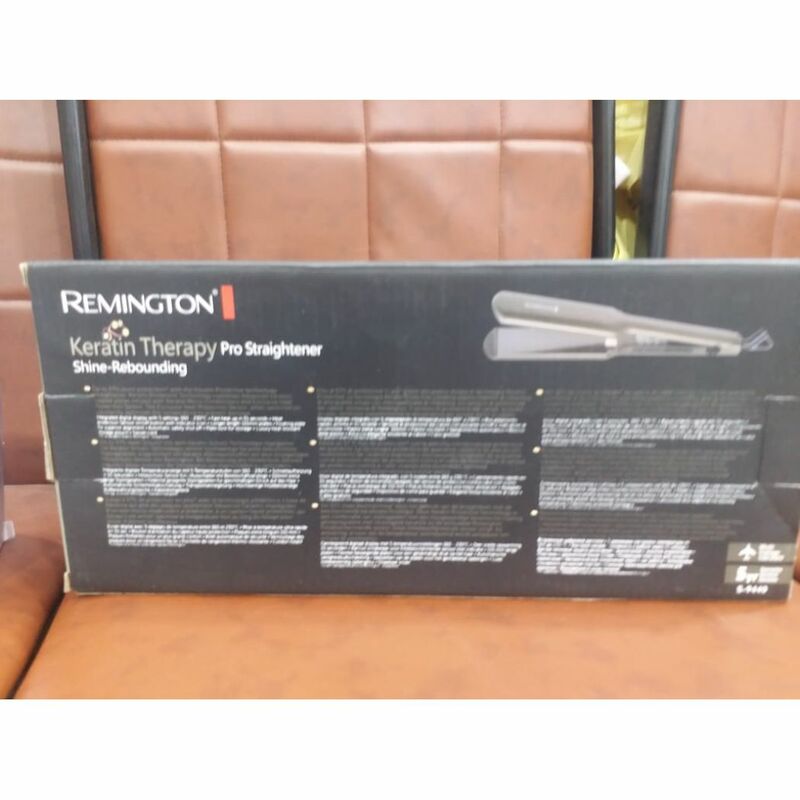 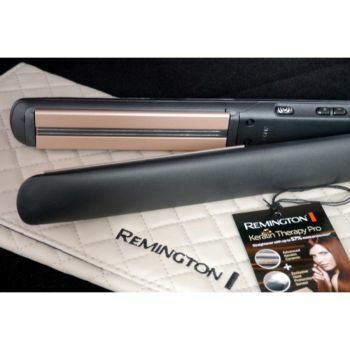 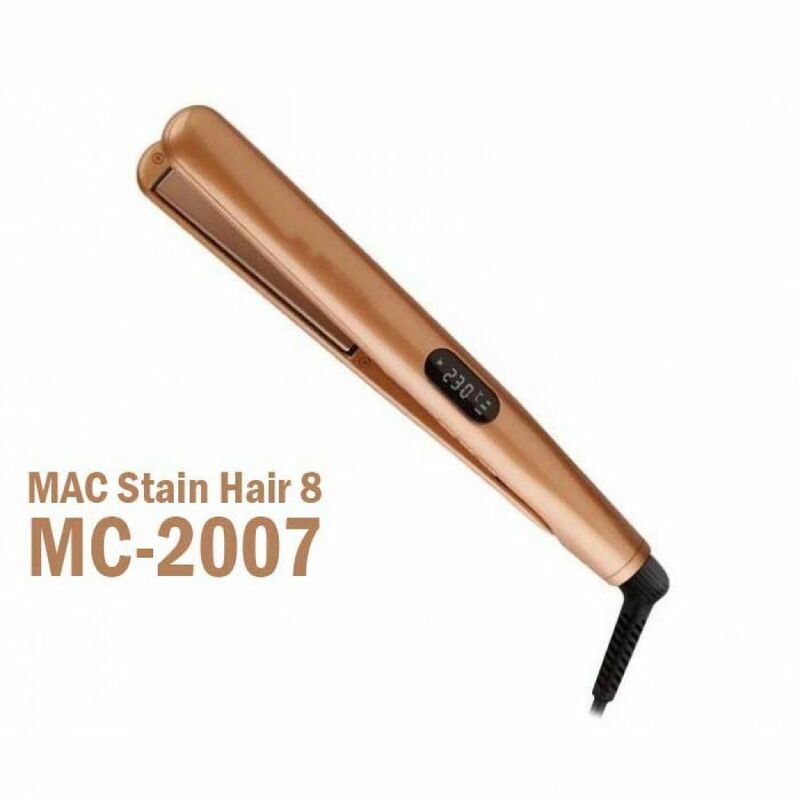 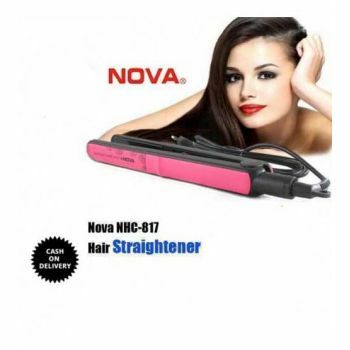 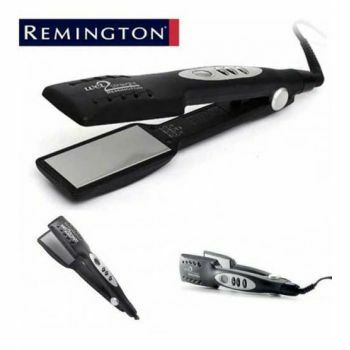 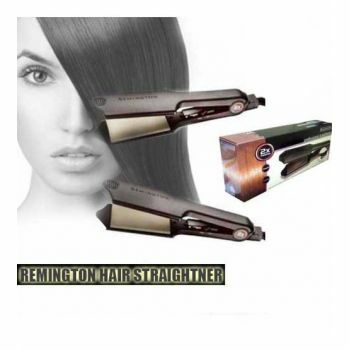 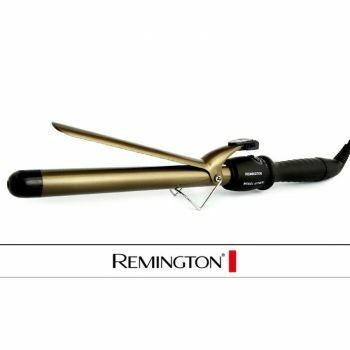 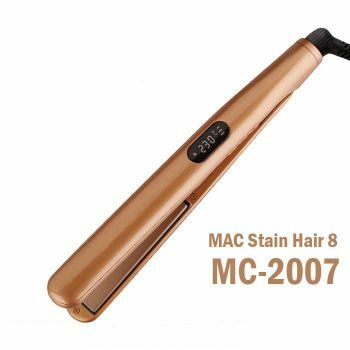 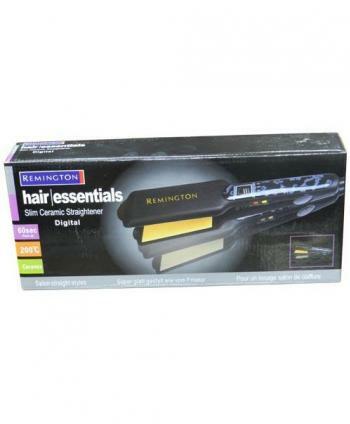 We offer our customers with a high class hair straightener for sale that comes from top-ranked manufacturers such as Remington, Philip, Nova, Sencor and Braun, just to mention a few. 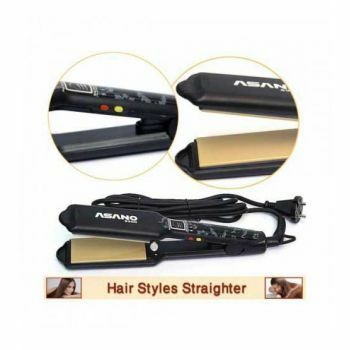 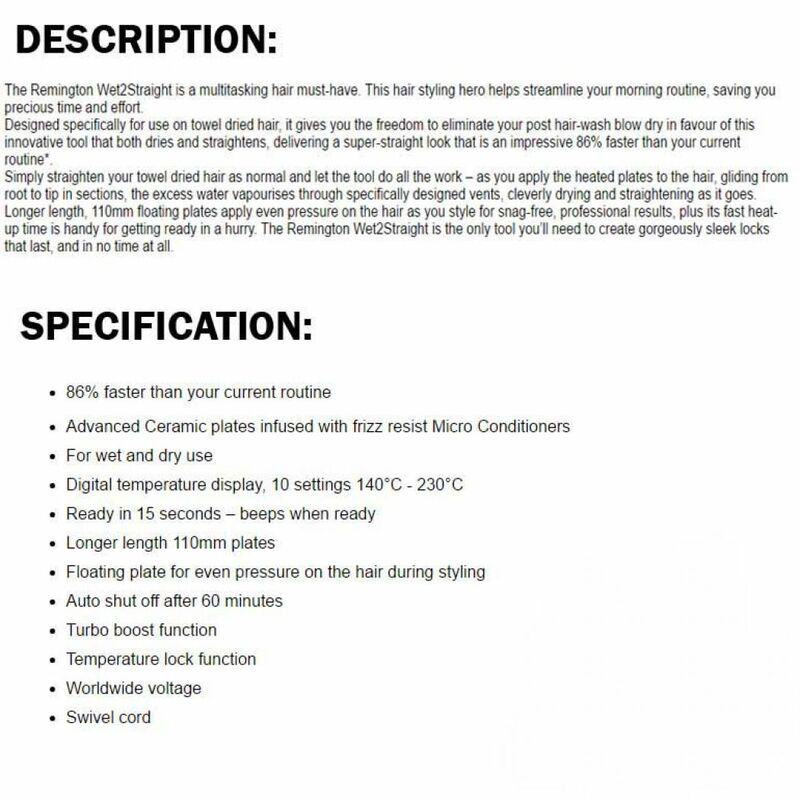 Which type of hair straightener can I order? 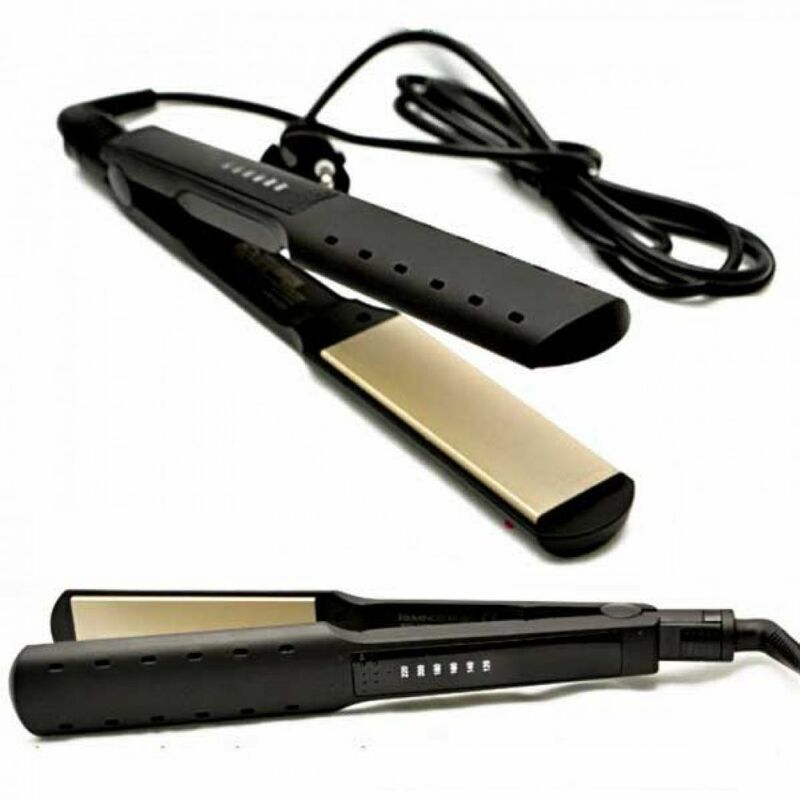 Though, any type of hair can benefit from a small touch of a flat iron, it is always advisable to select the most appropriate hair straightener that will give your hair the best touch depending on the kind of style that is best for you. 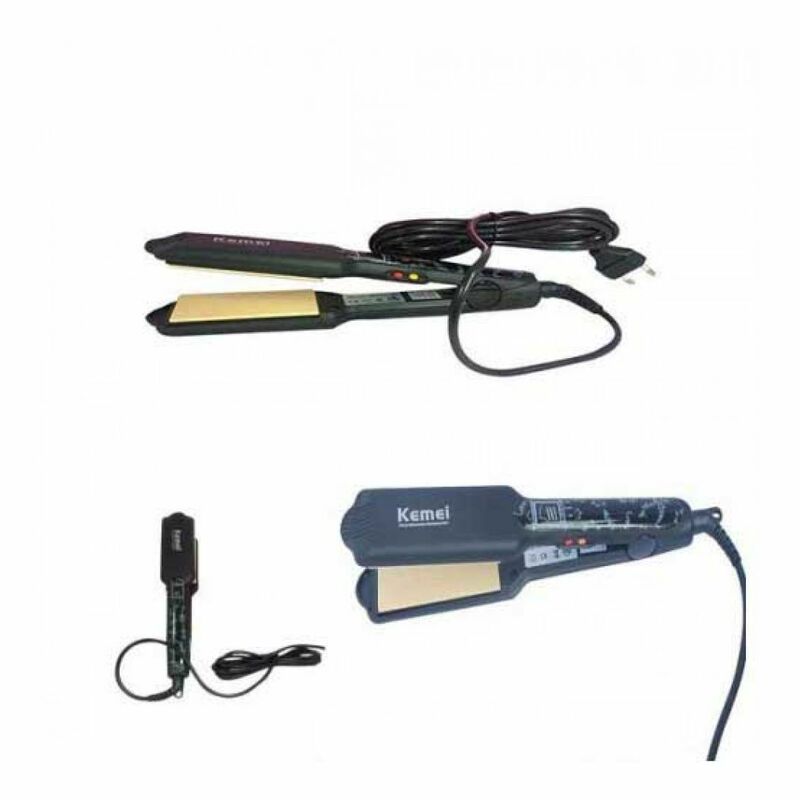 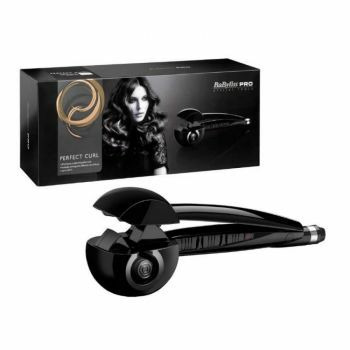 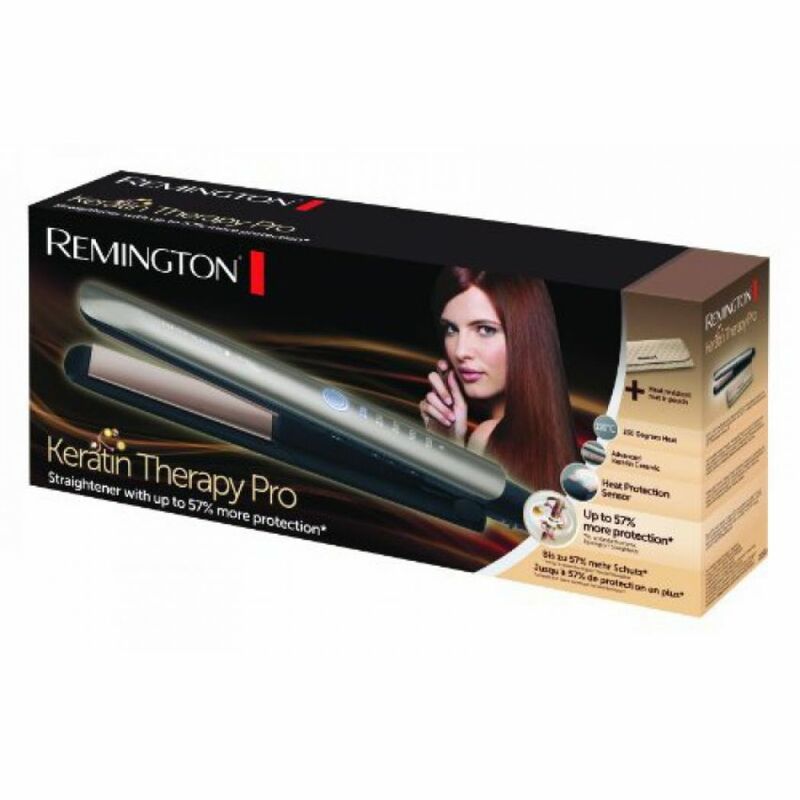 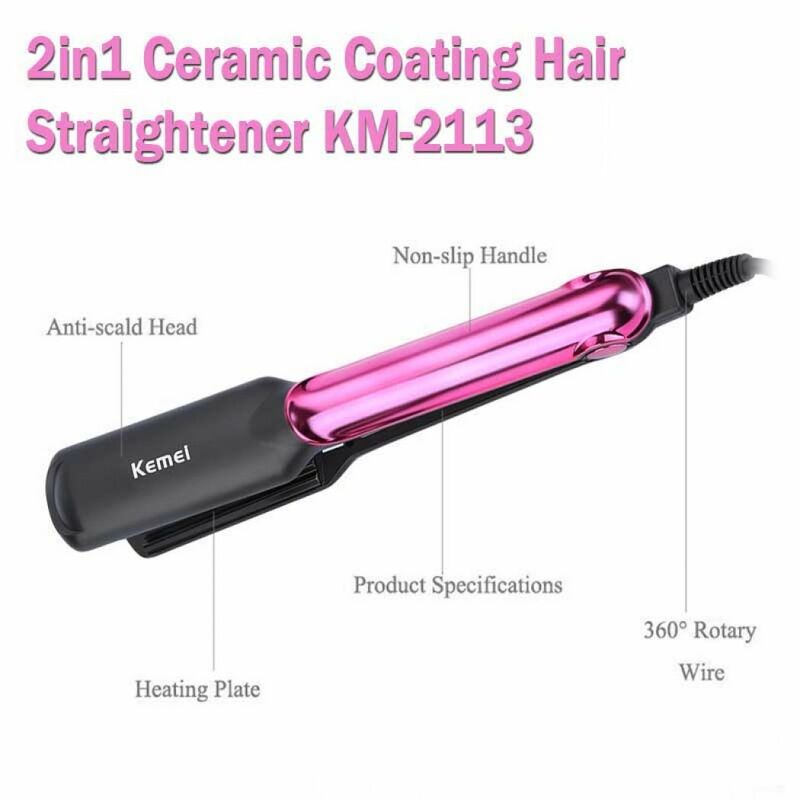 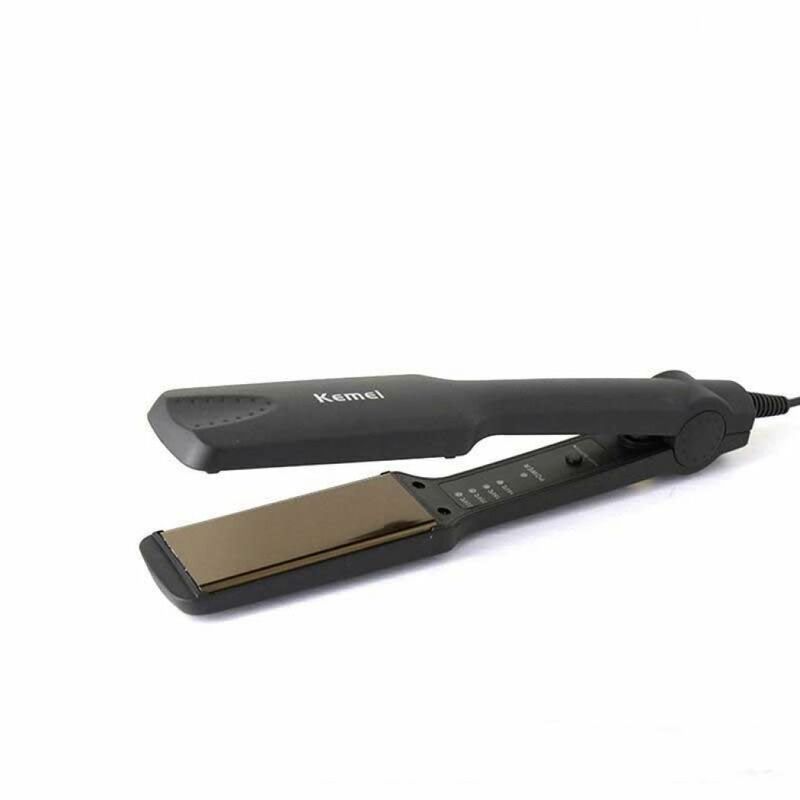 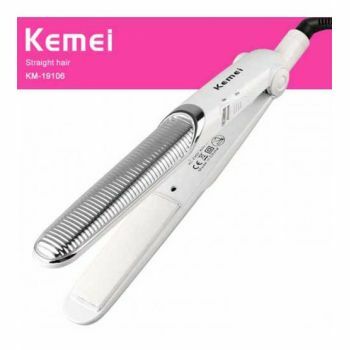 Generally, the hair straightener are made of ceramics, glass, metal, titanium and tourmaline- recently introduced. 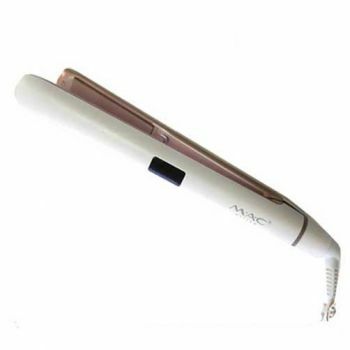 The glass or the metal types are the most affordable, but they have one major drawback; they take forever to preheat. 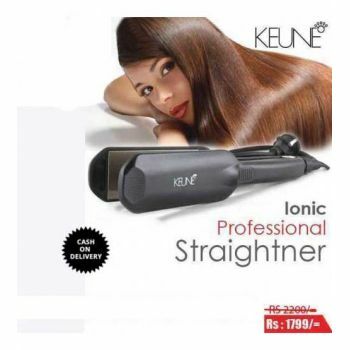 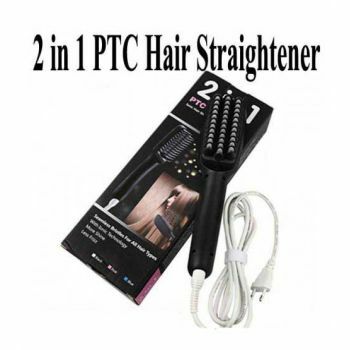 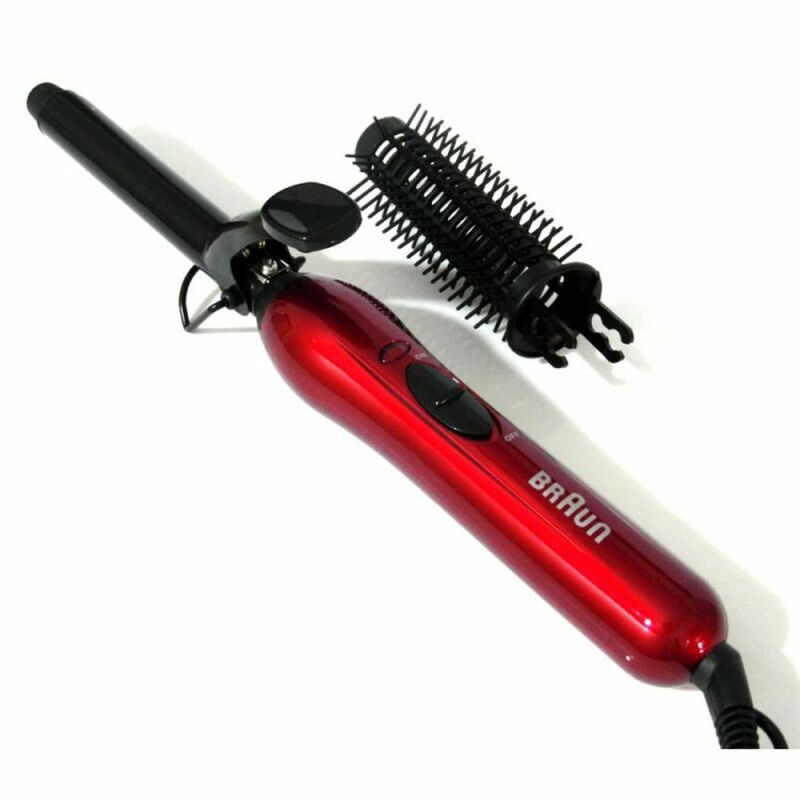 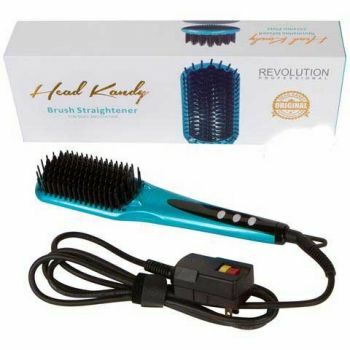 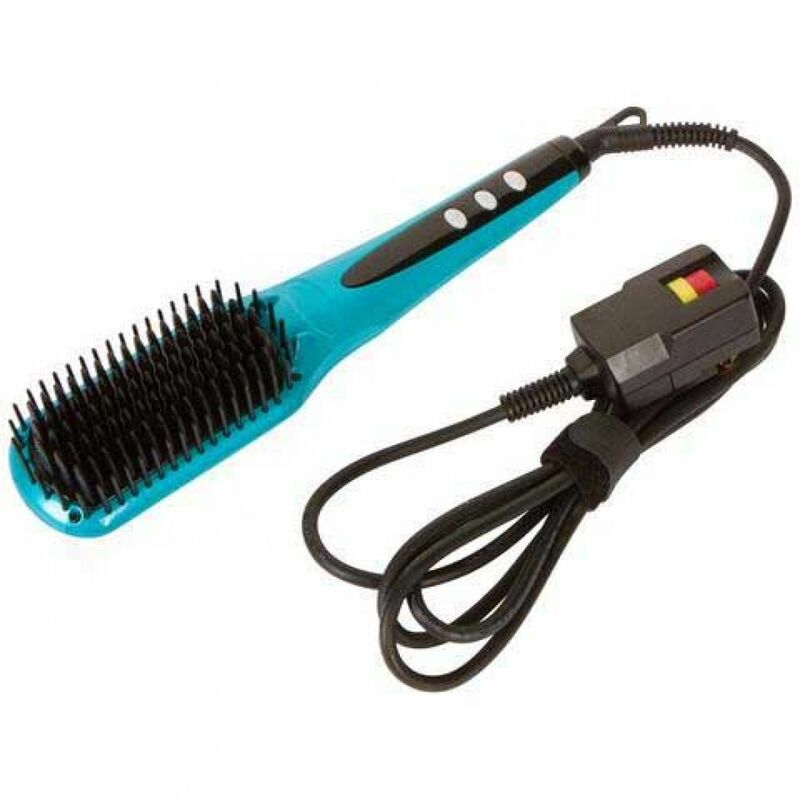 Best Straightening Brush made of ceramic plates are preferred by many due to their high efficiency in all aspects. 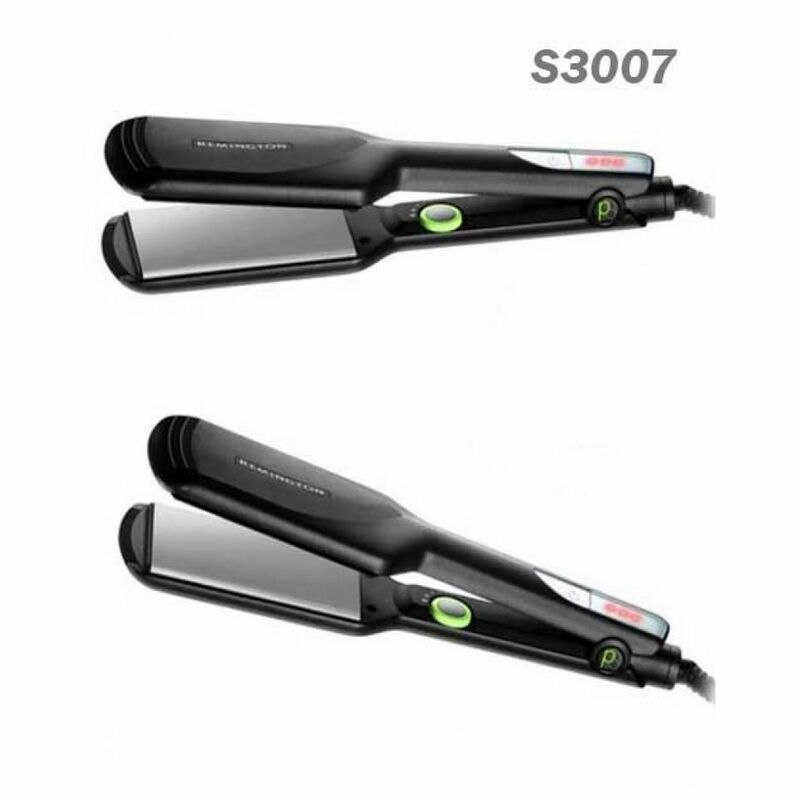 They will provide you with a magnificent, ultra-sleek, straight finish. 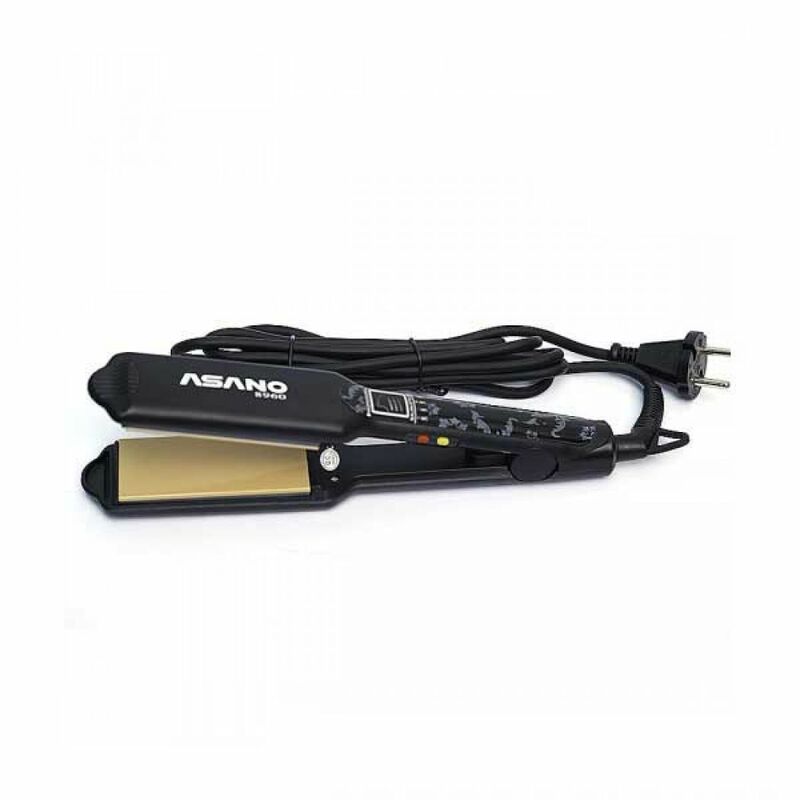 We recommend this type of flat iron to those with a tight schedule as they take the shortest time possible to heat up as well as deliver high performance. 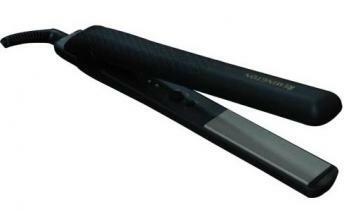 Titanium plates are durable and lightweight. 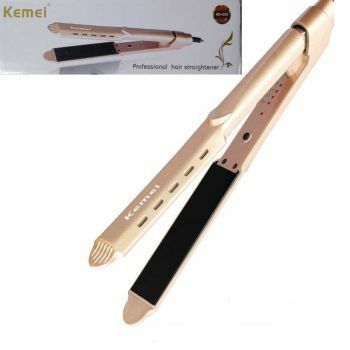 They are also liked by many as you do not have to twist your shoulder to come up with your desired style. 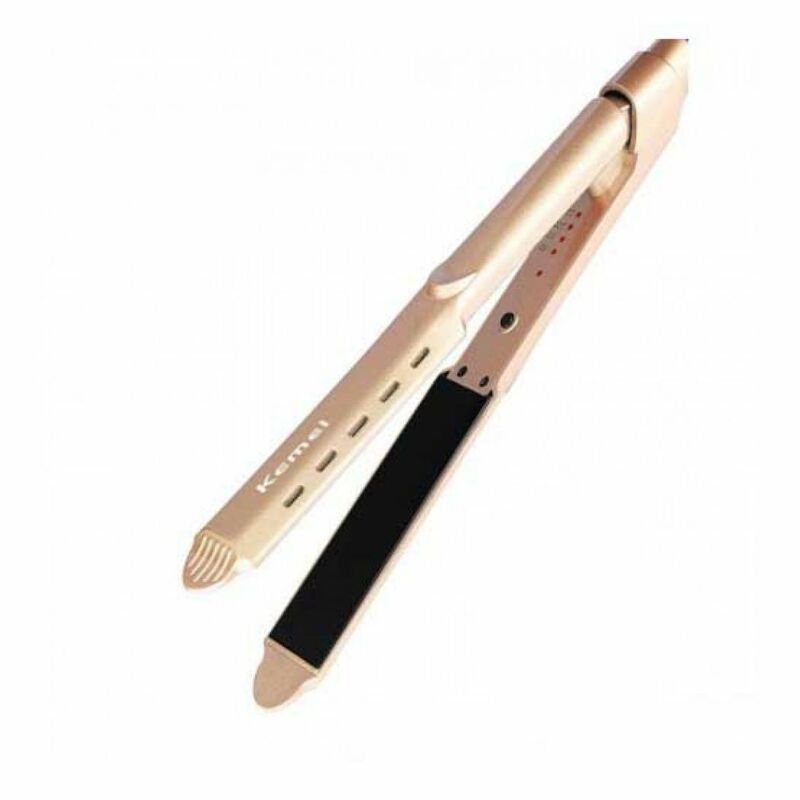 The tourmaline is the newest to hit the market and they come with elevated performance, enabling to style your hair faster and at the same time seal your cuticle. 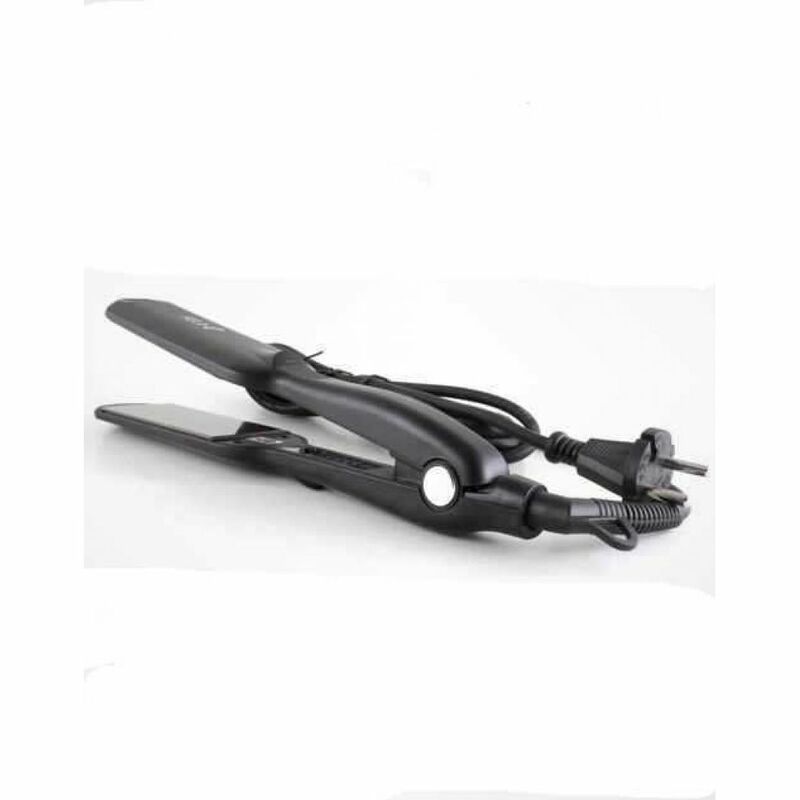 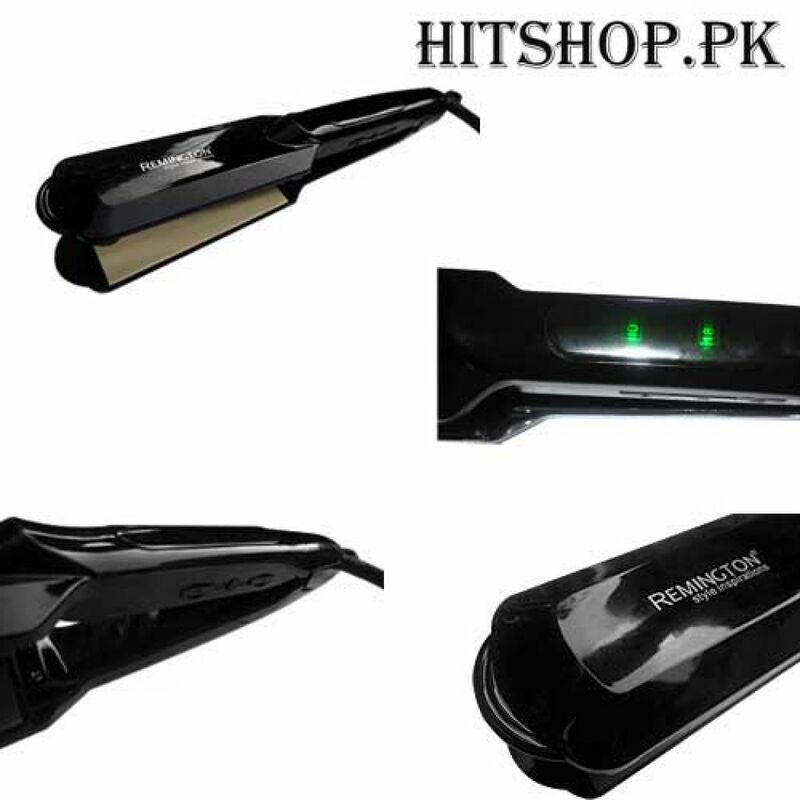 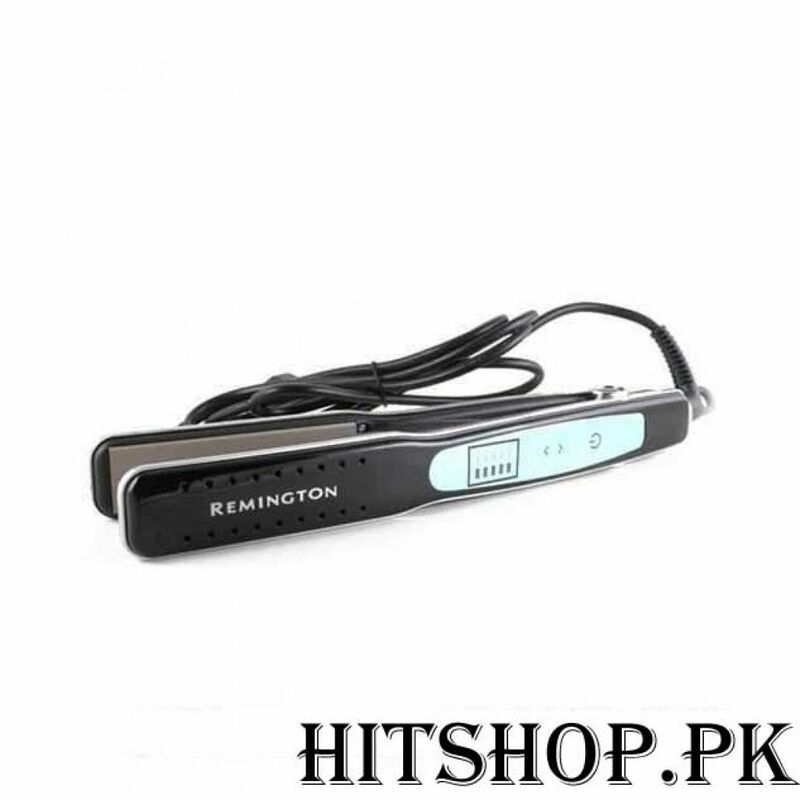 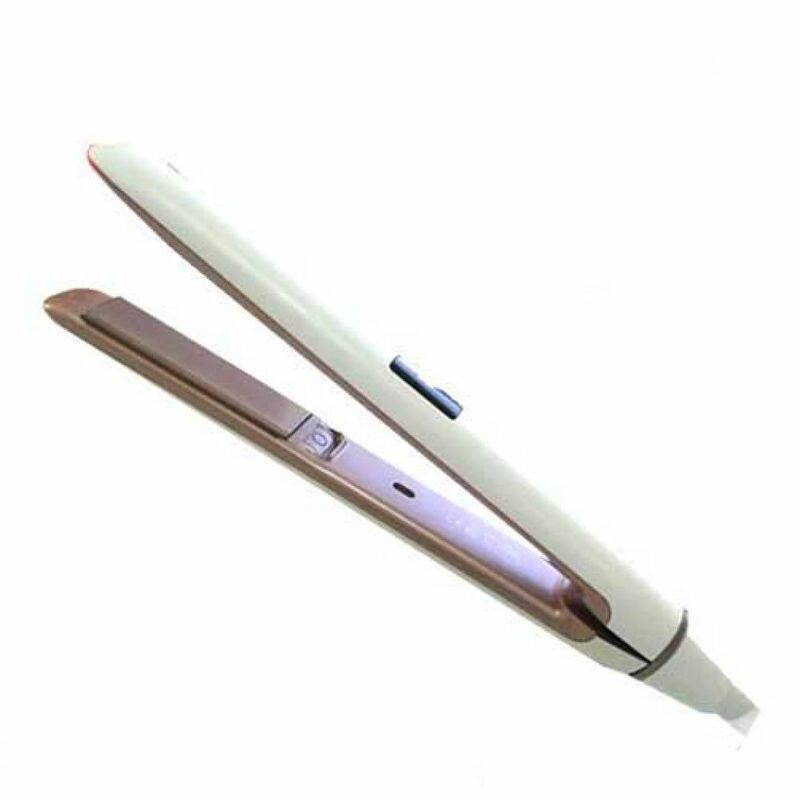 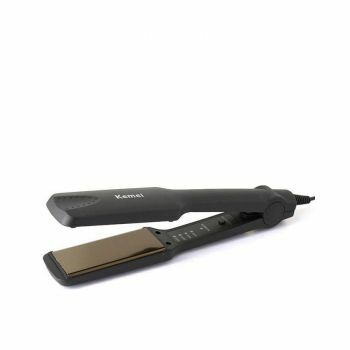 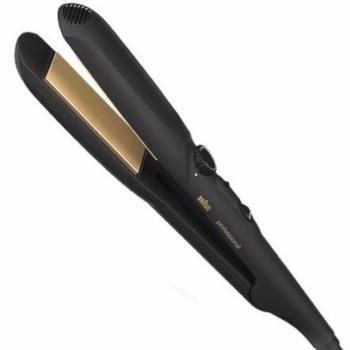 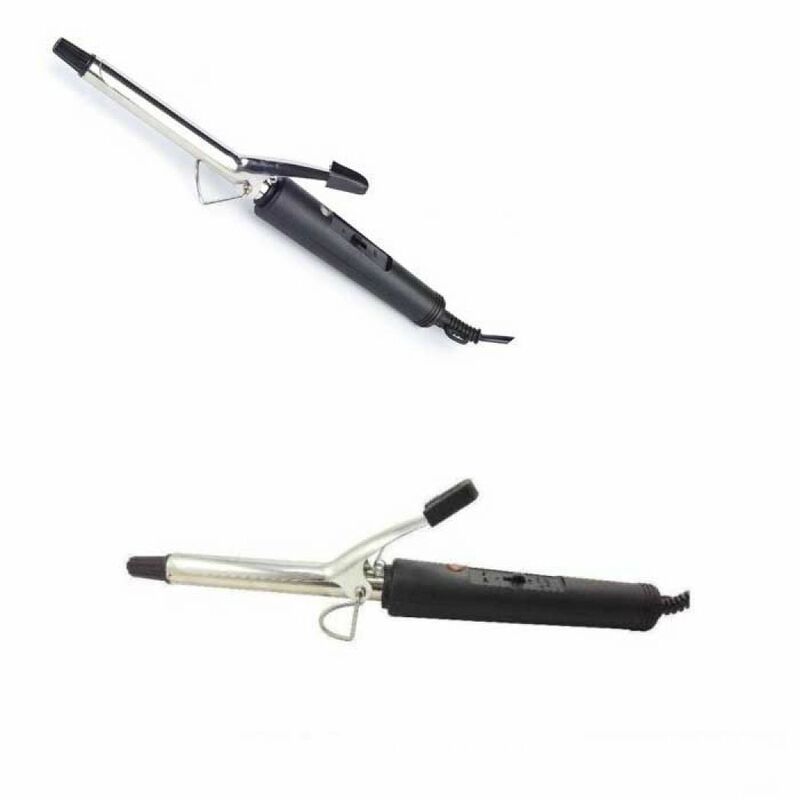 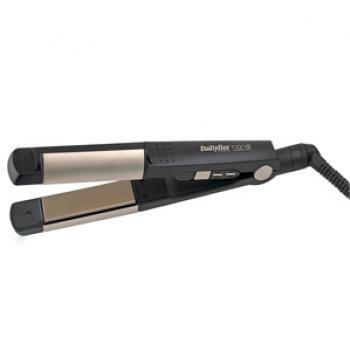 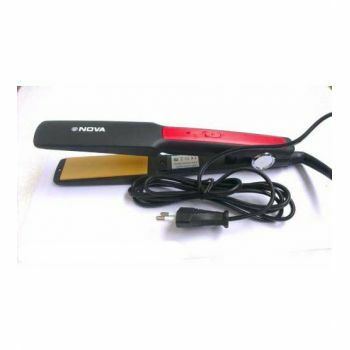 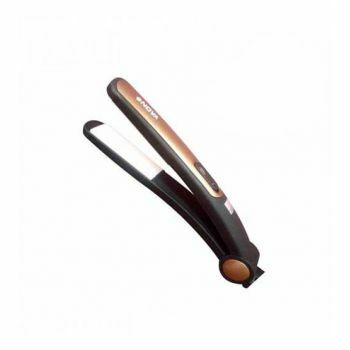 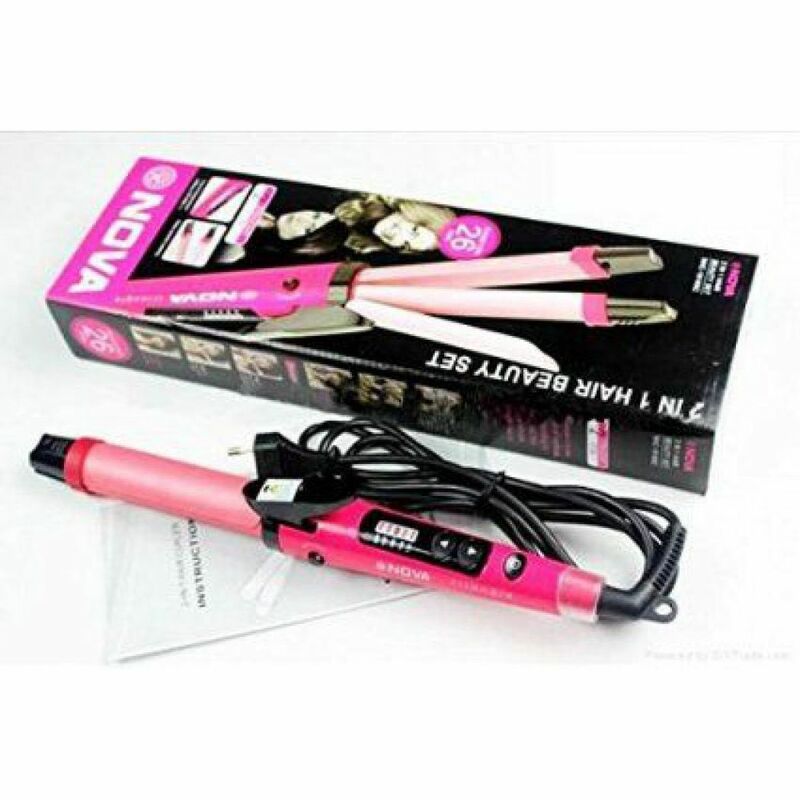 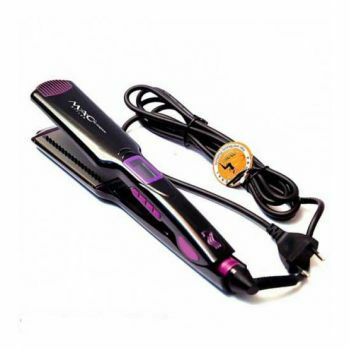 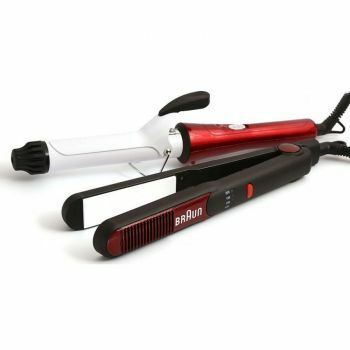 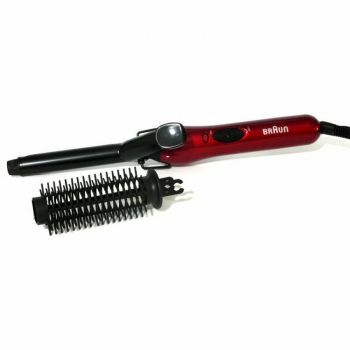 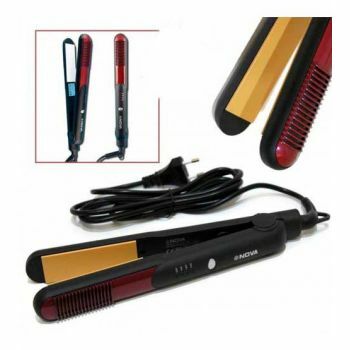 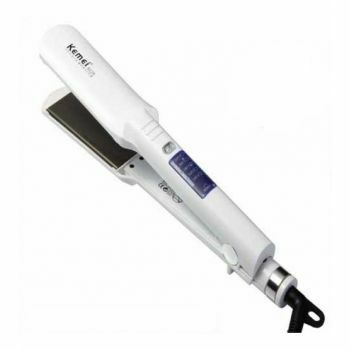 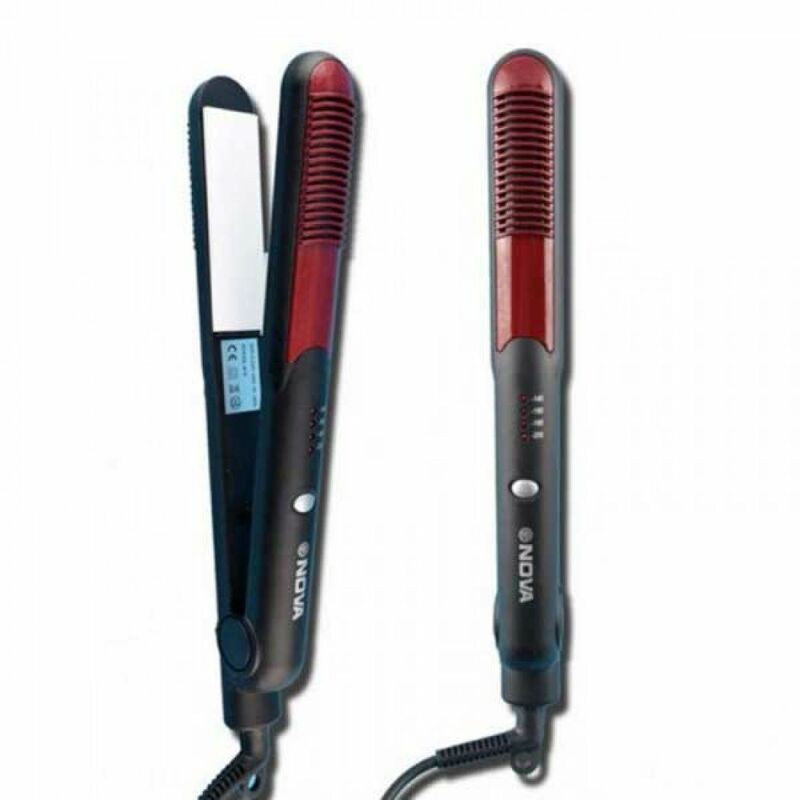 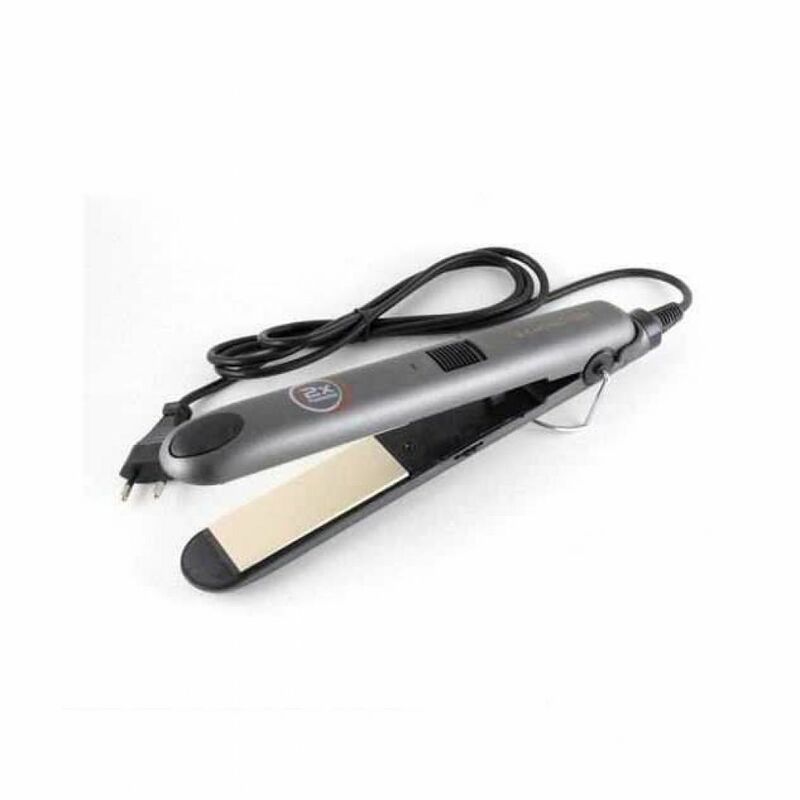 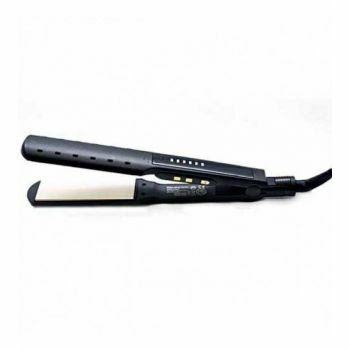 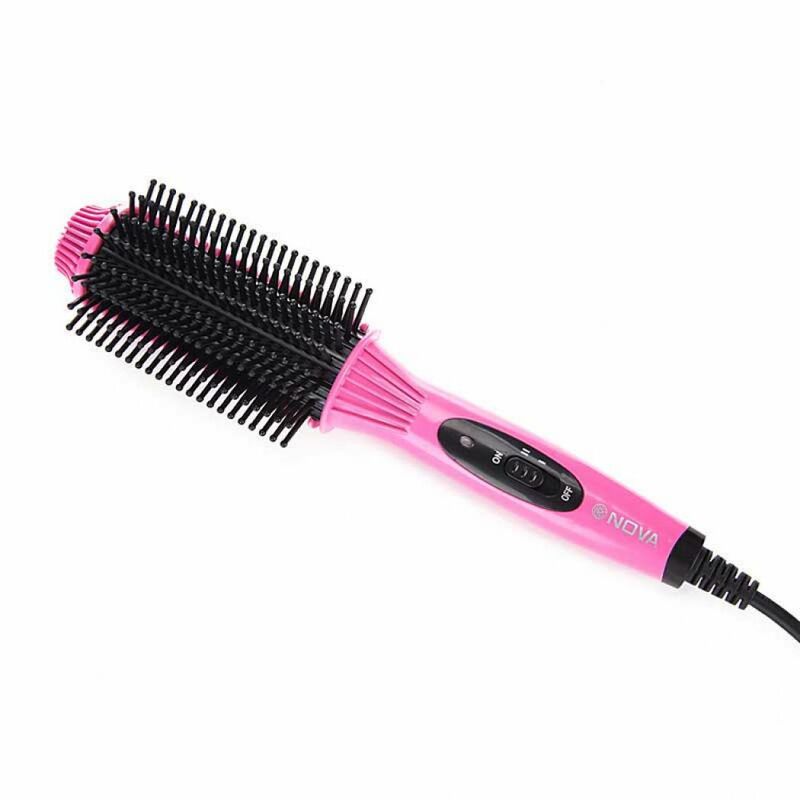 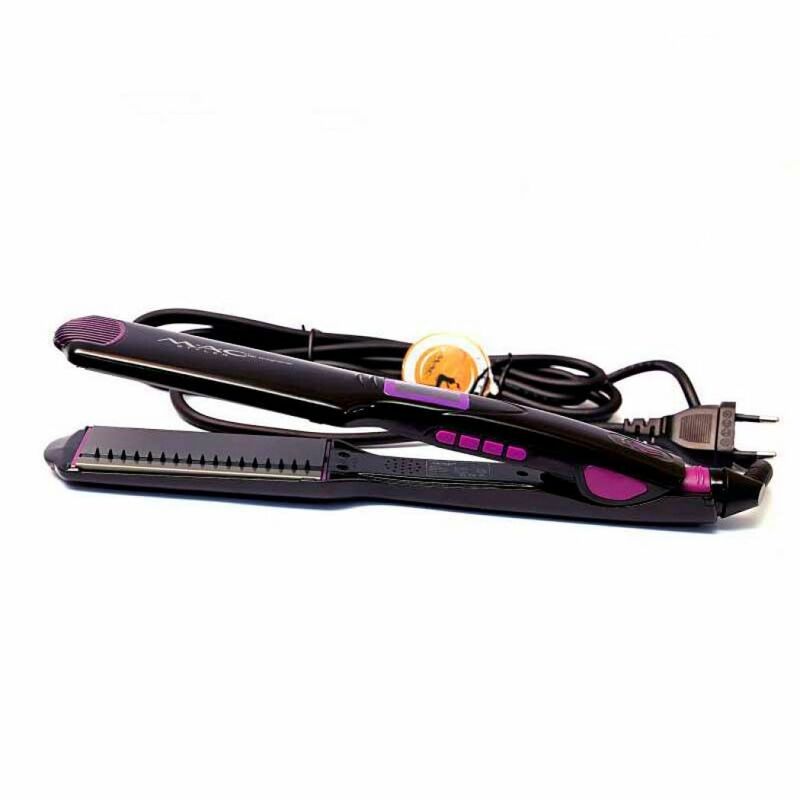 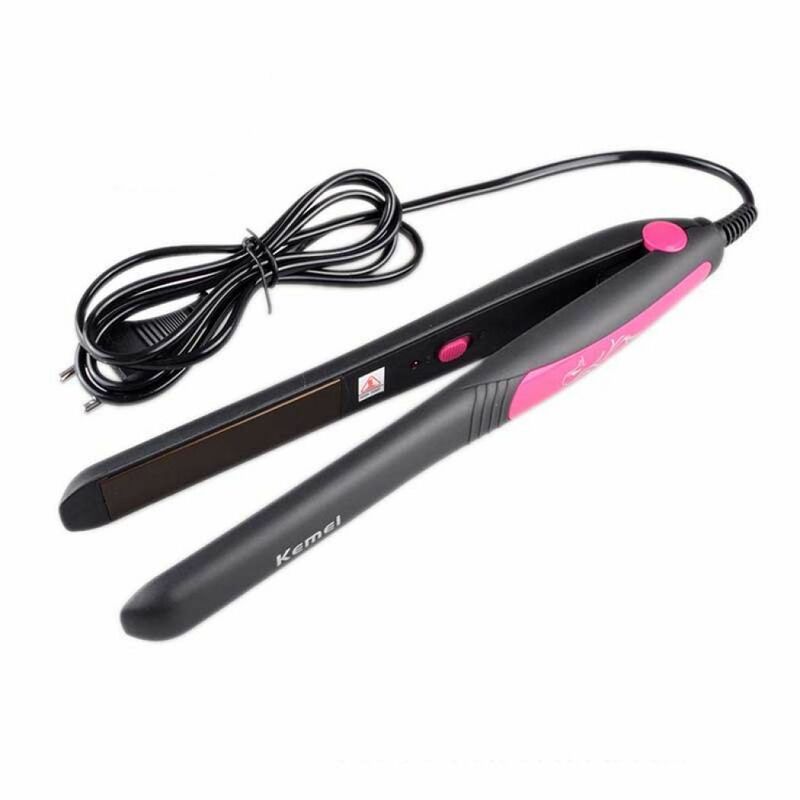 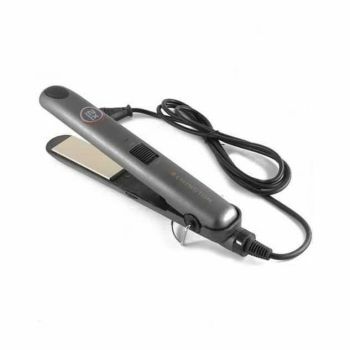 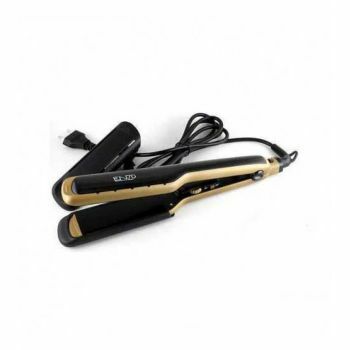 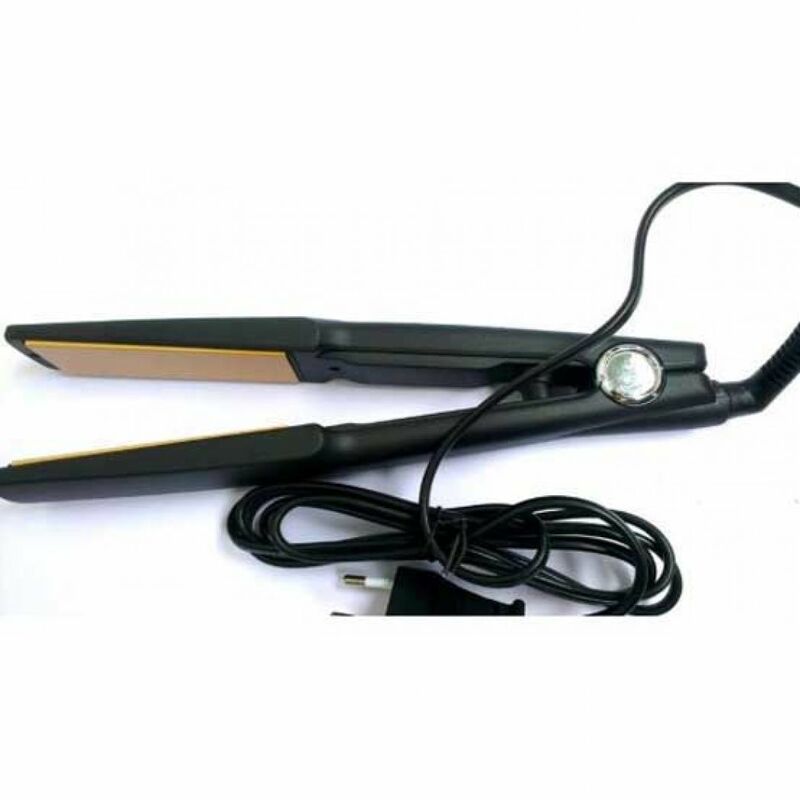 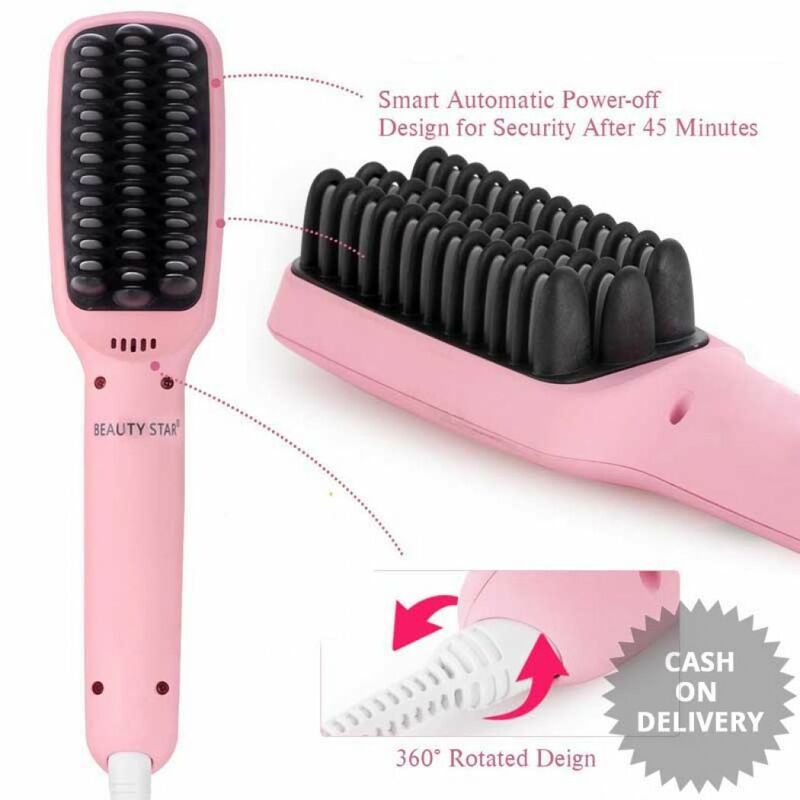 With the range of hair straighteners for rebonding to choose from, Hitshop online shopping store is one of the best online stores to consider when you want to purchase high quality flat irons with high durability.